What is a ring size? | What is a finger size? 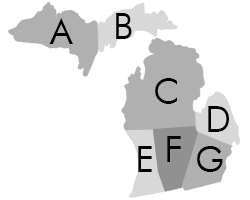 Pick the area that your school is located in the state. This is where your stone will be placed. Also pick the color the stone on the side will be. Usually this is your school color. INSIDE ENGRAVING Customize your ring with some engraving. 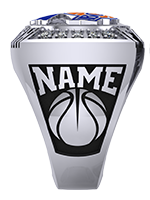 Baron is proud to offer this fantastic championship BCAM Hall of Fame ring! Made of a high-strength, scratch-resistant metal alloy that simulates the sheen and brilliance of polished sterling silver for a fraction of the cost. 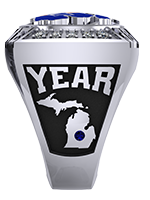 This is the perfect product for someone that wants a single ring to celebrate a championship!